Gluten Intolerant or is it the Fodmaps in food? Plus a Feta & Bacon Dip. There’s an interesting discussion on the internet at the moment. As always, it gets taken to extremes and brings strange people out of the woodwork. There is the line of thought which says that gluten intolerances were never actually real and that they were intolerances to the fructans in the gluten containing products all along. Just to clarify, gluten is the protein in grains like wheat, barley and rye, while the fructans are the sugars in the same grains. The fact is that many people who are diagnosed with a gluten-intolerance feel much better when they stop ingesting those grains. Fructans are in many other foods as well as in wheat, barley and rye so they wouldn’t feel so much better if they had trouble digesting fructans. That says to me that their issue is gluten. However, many people who are told they are gluten intolerant don’t feel a whole heap better when they cut out gluten-containing foods so something else has to be going on. That is in fact what led Dr Sue Shepherd to investigate the Fodmaps (fructans being one) in 1999 at the Monash University Research Centre. She wanted to see what else it could be and came up with the fructans as a possibility. Many tests later, including a double-blind, quadruple arm, randomised, cross-over placebo-controlled trial, the conclusion was in – the majority of those who were not sorted by removing gluten from their diet were actually malabsorbing Fodmaps. And when Fodmaps are not included in the diet, neither is gluten by default. So whether they were ever gluten intolerant doesn’t actually matter – for them. Their issues are solved. So, for those of you in the latter group who haven’t been fixed by removing gluten from the diet, there is hope – it could be the Fodmaps in food that are making you miserable. Trying the low Fodmap diet could be well worth your time and effort. 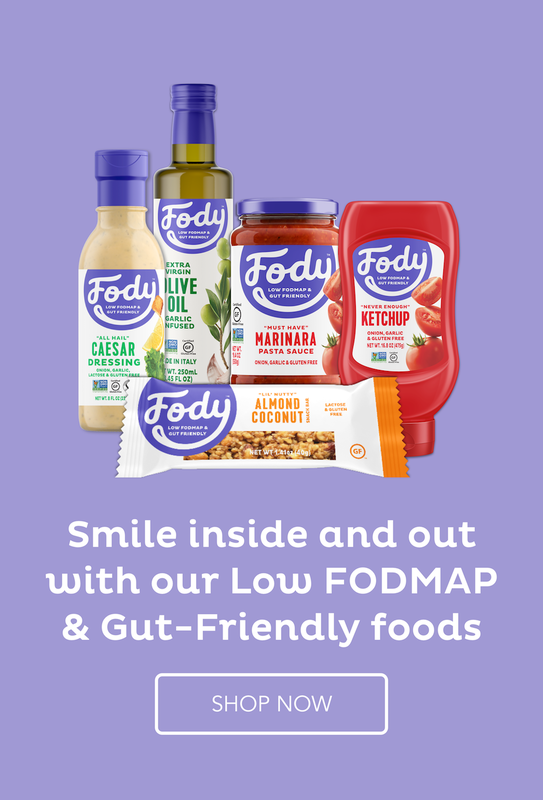 If you want to give it a try, get in touch with me by filling in this form with a view to participating in a low Fodmap program. Place the feta, black pepper and coriander in a small processor and process until smooth. Chop up the red pepper roughly and add to the processor. Process a little to just chop up the red pepper. Turn out into a serving bowl and add the bacon and fold in. Bacon and feta in a dip? Yes, please. This looks terrifically tasty — thanks! I am also enjoying it as a spread on gluten-free bread! Never mind, we who have the intolerances feel so much better now we know that all the skeptics in the world can’t touch us.